When budgets are tight there is no better cap on the market than the EVENT CAP. 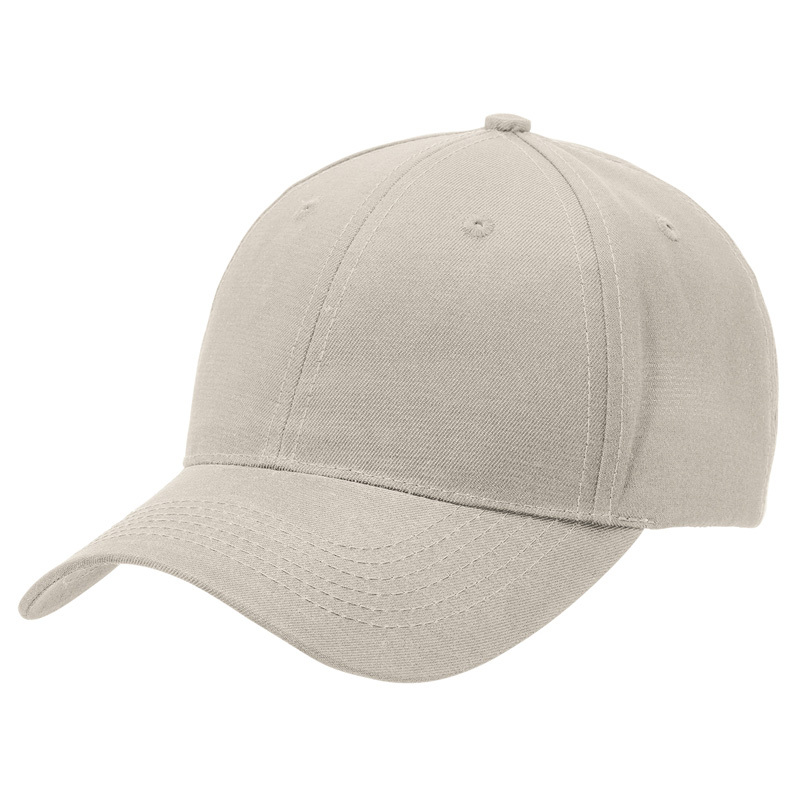 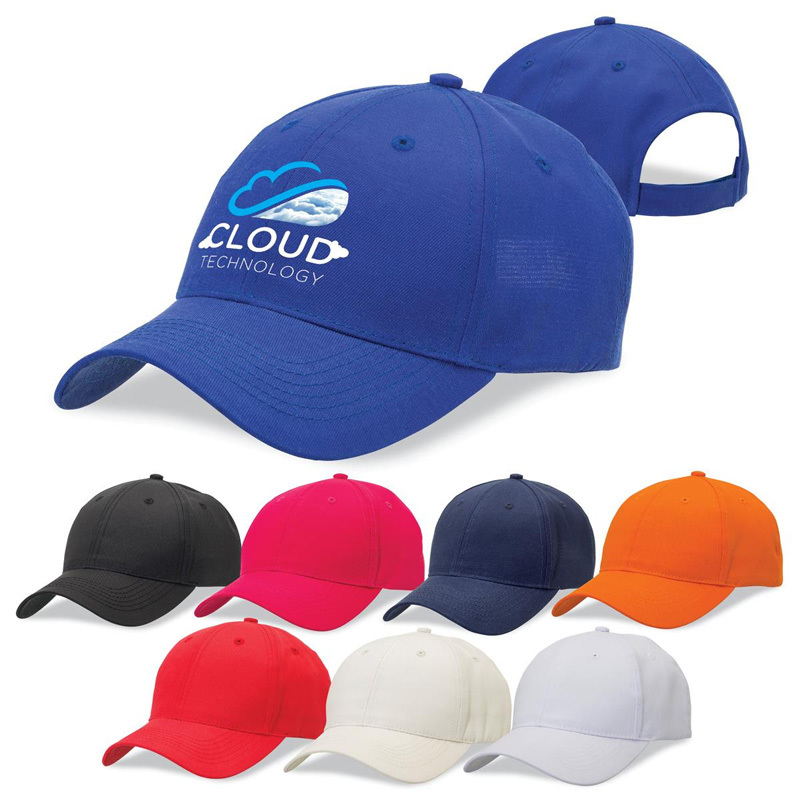 Made from durable polyester in a range of bright colours, this 6 panel cap is sure to suit any budget. Great for events, promotions and large quantity campaigns.